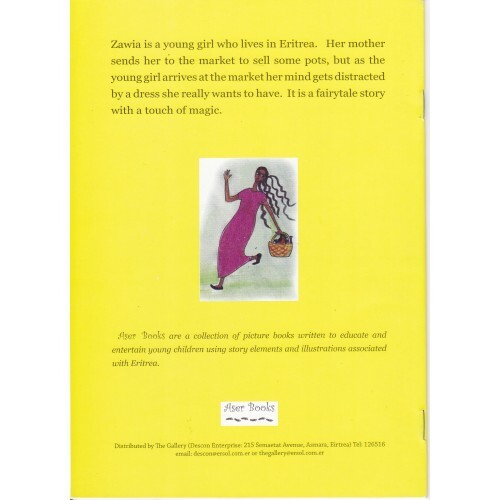 Zawia is a young girl who lives in Eritrea. 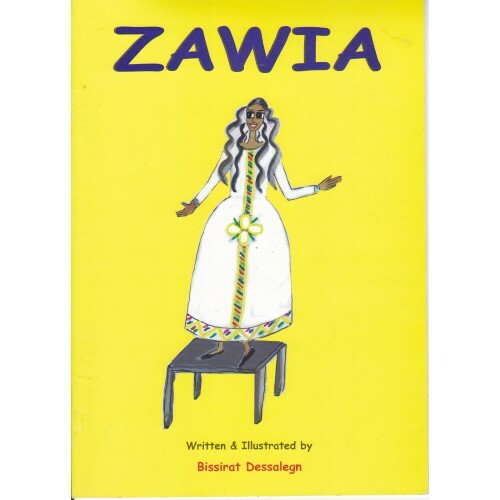 Her mother sends her to the market to sell some pots, but as the young girl arrives at the market her mind gets distracted by a dress she really wants to have. It is a fairy tale story with a touch of magic.